While in Murphy, North Carolina, It’s Fun to Visit Helen, Georgia! In less than that you can find yourself in the quaint little town of Helen, Georgia. 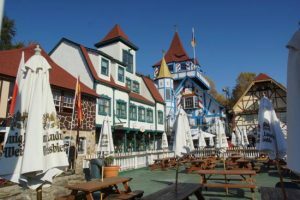 It has a distinct Bavarian flair through the architectural style of practically every store and building. Tubing down the Chattahoochee River. There’s two main companies that operate there, and we always go with the Flea Market Tuning Co. You’ll recognize their trademark hot pink tubes floating down the crystal clear river water when you get there, and for a mere $3 per person, you can’t beat it! Be sure to bring a stick like a broom handle to help navigate – it’ll save you from having to spend several more dollars. Its quite Dub and very relaxing! Hansel and Gretel’s Chocolatier. Need I say more? Hansel and Gretel’s is a great candy shop with chocolate covered everything – strawberries, pretzels, cherries, cows, chickens and yaks. Well, just kidding about the last few, but you get the idea! They are simply put, excellent! Those are my favorites. There’s also German cuisine, shopping at local stores, several other restaurants, horse drawn carriage rides, inns, and many other places. Helen is a perfect excursion for the day or weekend. It’s also convenient that its an easy drive there and back so you don’t have to stay in a hotel or anything unless you want to. Typically, when the day is over with, you can jump in your vehicle and head back home to Murphy, North Carolina! 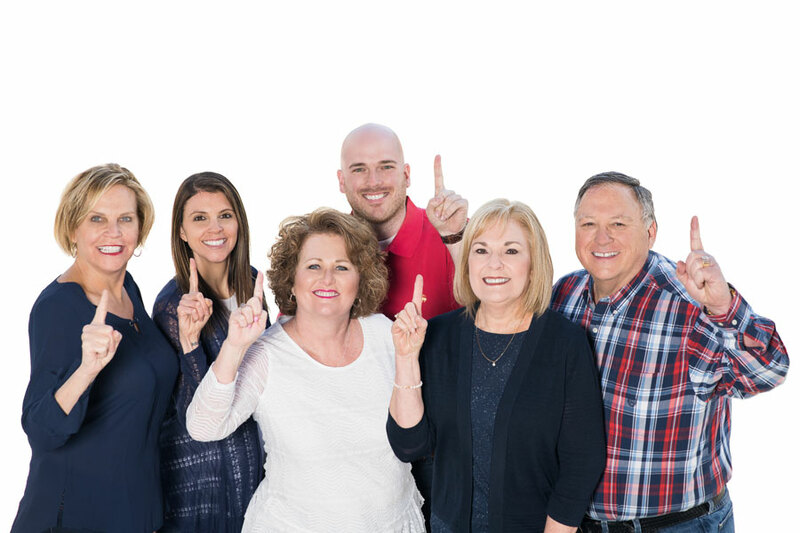 You can even visit Helen GA’s official website to learn more about the little town and another site about Helen as well.